Tired and sore after a long and productive practice session? A soft cushy bench pad may be just what the “Piano Doctor” ordered. 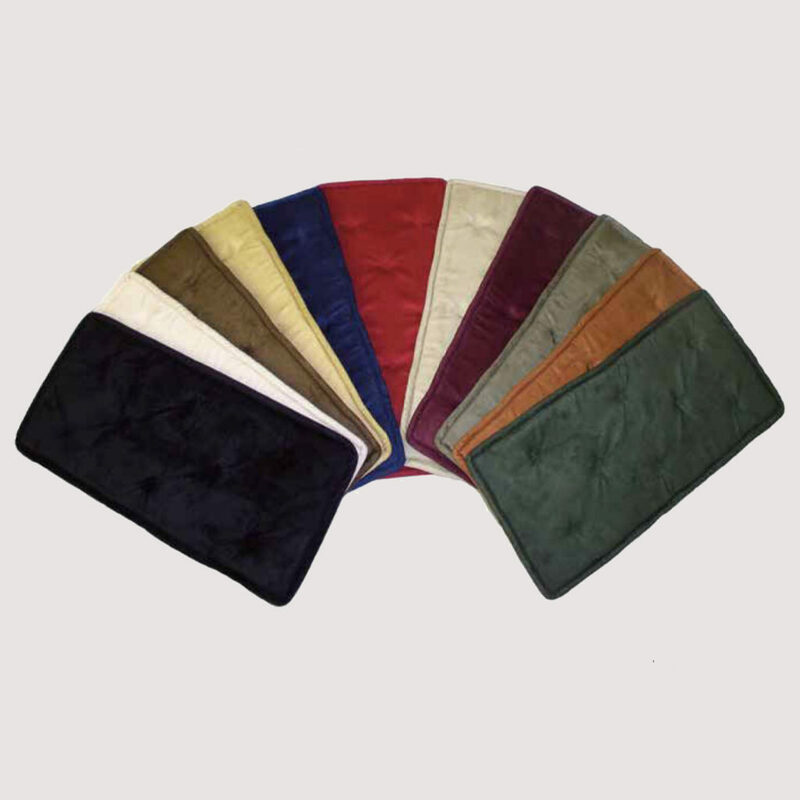 Made in the USA of tufted velour, these hand-sewn cushions tie directly to the bench top itself, giving free access to the music storage in the bench.